The following embedded audio was hosted at wordpress dot com and is no longer available after they terminated the Monica Perez Show hosting. They will be restored when time permits. "He Likes It! Hey, Mikey!" or, TWA Flight 800 was shot down by a missile…. Six months have passed. 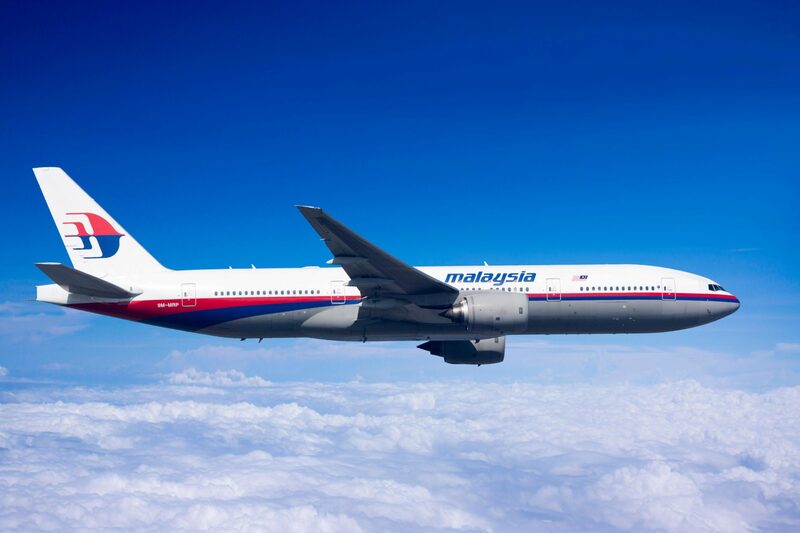 What now is the most accepted reason for disappearance of plane ? Suicide by captain of flight had been suggested as reason. Is anymore known now ?